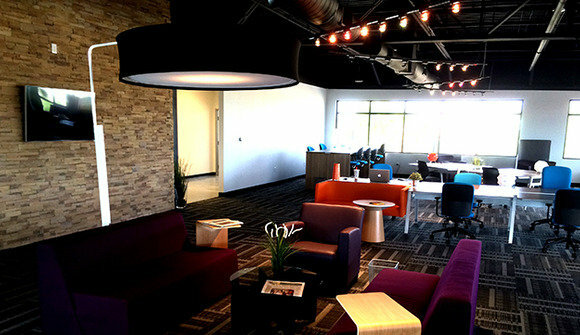 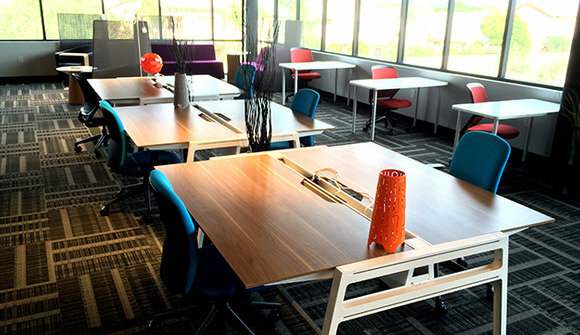 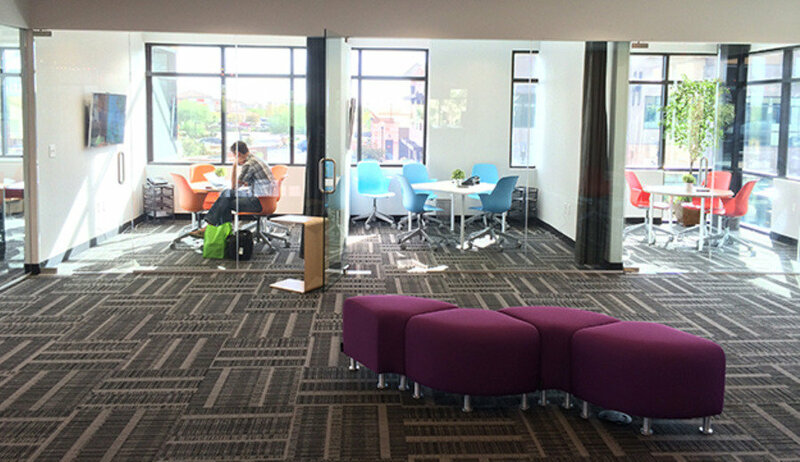 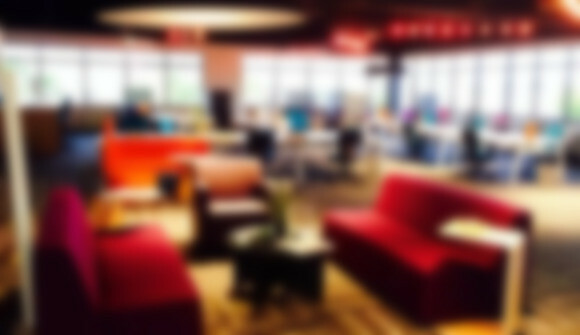 EZ Spaces is a creative, innovative and inspiring coworking space designed for small businesses, startups, freelancers and independent professionals. 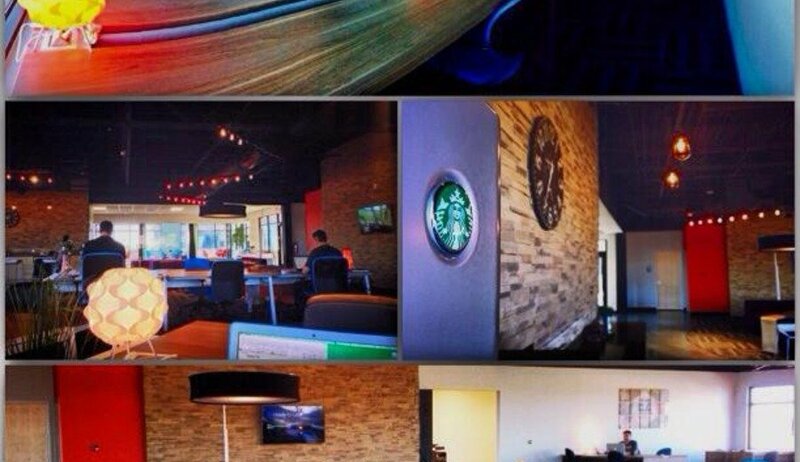 Created to be a better solution to the traditional executive suites, home offices and coffee shops. 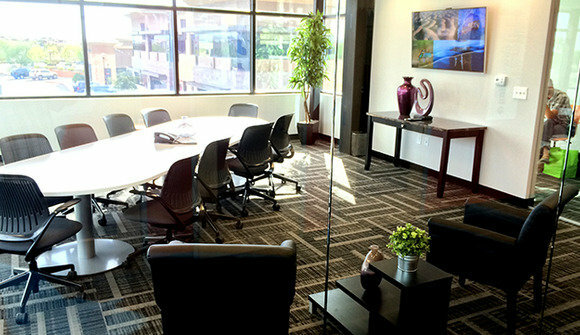 Strategically position your business in the heart of Gilbert Arizona, while benefiting from simple month to month pricing and amenities. 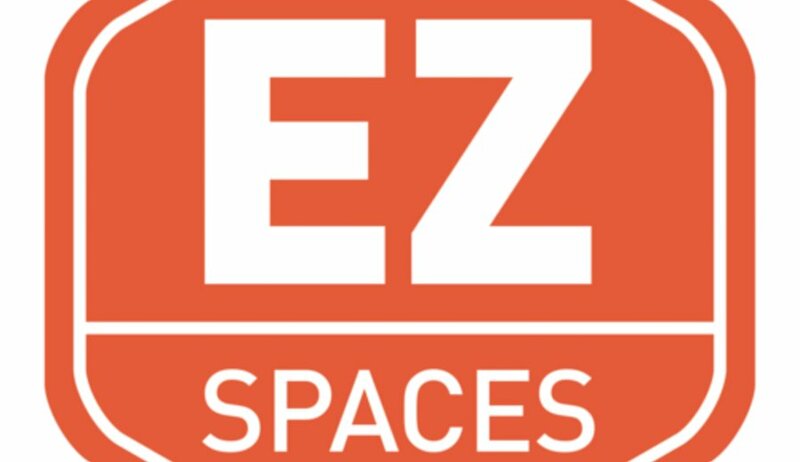 EZ Spaces provides you with an enjoyable workspace that gives your company the best opportunity for success.